Explore this unique opportunity to discover the beauty, sights, sounds and smells of the Mediterranean on our Amalfi Coast Tour. A car and driver will pick you up at your hotel to reach Naples where you will meet our guide and continue the visit to the Amalfi Coast. This area of Italy happens to be one of the most beautiful places in the world where the mountains rush vertically to an unimaginably blue sea. A place of intense colours of yellow lemon trees and green cactus plants. 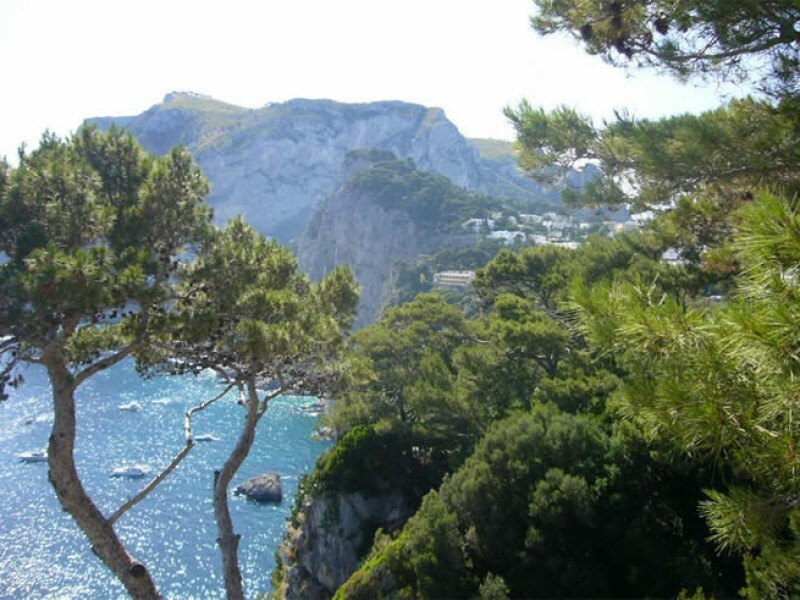 Our driver will take you to first Positano, the famous picturesque town with its small and narrow streets, You will have an opportunity to leave your car and stroll with your guide to enjoy the mediterranean delights. 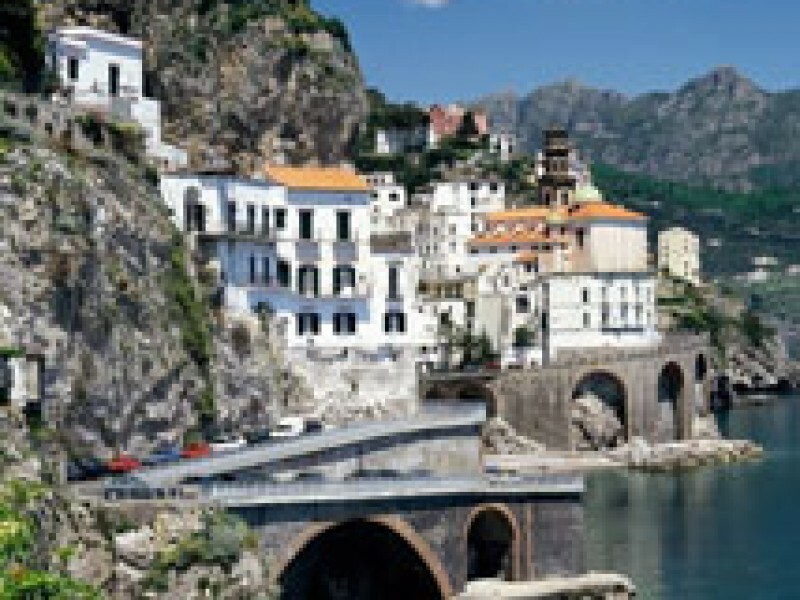 From there we go the the town of Amalfi and learn about how it was one of the most important ports of Europe and go see the Cathedral of St. Andrew, a truly stunning gem which reflects the former great economic catalyst to the Renaissance. We will head back towards Rome and your hotel by way of Monti Lattari. Reaching these peaks will give you a splendid view of the land that was at times called “The pathway for the gods”. A car and driver will pick you up at your hotel in Rome to reach Naples where you will meet our guide and continue the visit to the Amalfi Coast. At the end of the day trip you will be taken back to your hotel in Rome. It is the landscape, art, history, speech of the people, and the local flavors that characterize a land. 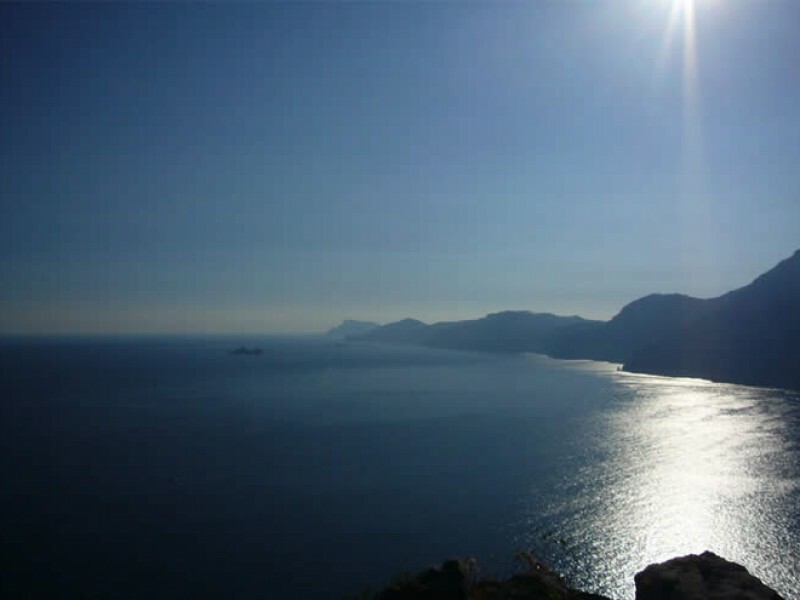 Though in the case of certain places like the Tuscan countryside, the Sicilan islands, and the Amalfi Coast we must also speak of the colors because there is truly a specific luminosity in the Mediterranean sun and sea. Meeting the great mountains, it creates a play of colors with infinite gradations: the intensity of the Mediterranean. They are the colors of the lemon trees, the waves that break against the cliffs, the varieties of cactus that are always green and dry the mountain rocks. In this land where the mountains rush vertically to a sea more blue that you have ever imagined and the streets wedged along the mountainside unfold in a continuous surprising play of unexpected panoramas at each new curve, we find some of the most beautiful coast in the world that in some ways still preserves the memory and the flavor of old fishing villages. The tourist character of these places is recent. Until the 1800s the area was reachable only on the back of a mule, by way of nearly inaccessible pathways. 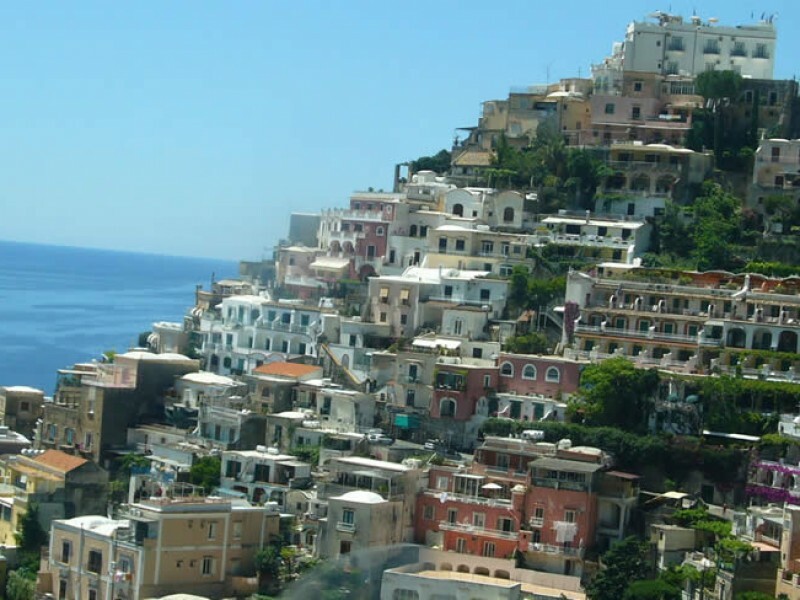 Arriving in Positano at the summit of this picturesque little town, we will descend slowly toward the beach by way of small narrow streets and ancient alleyways, with little houses of vibrant colors facing the sea on unimaginable terraces suspended over the void. Passing by typical shops of ceramics and fabrics, and fragrant gardens of orange and lemon trees, we will come to the church of Santa Maria dell'Assunta whose dome is covered in colored majolica. 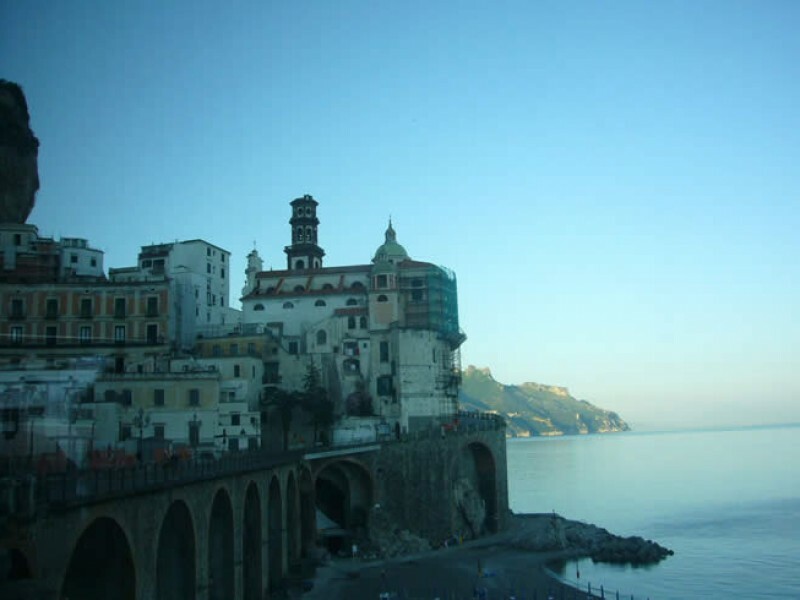 Then we will proceed to Amalfi, a town that preserves important memories of its past as a maritime republic. Around the 10th century it saw a period of splendor thanks to the sea trade in the Mediterranean and their control of some important ports. The Duomo of St. Andrea and the Cloister of Paradise are the most important examples that we will visit, in addition to the streets and the shops of traditional products on the sea. 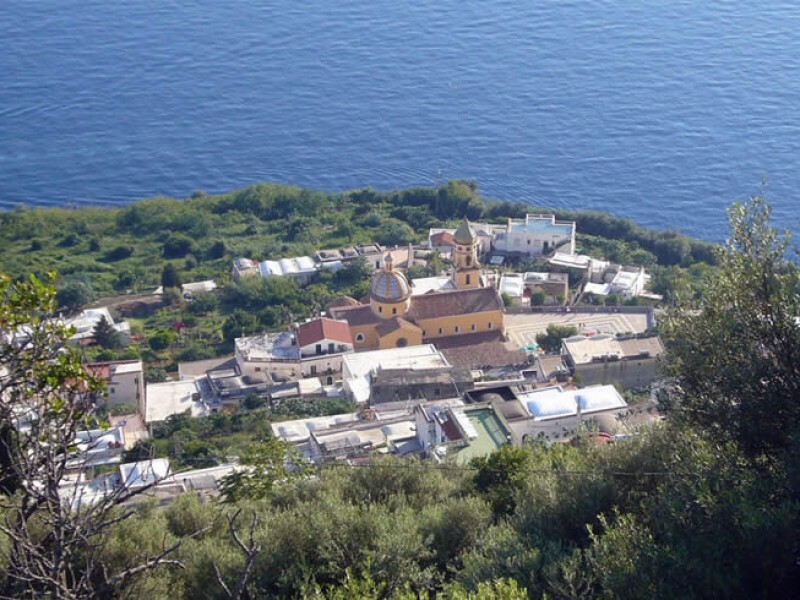 We will return by way of Monti Lattari, reaching the peek of these high mountains that race to the sea, and from which there is a truly spectacular view of the entire peninsula of Sorrento, the coast, and the sea. From here we will be able to fully appreciate the beauty of the landscape, the audacity of those who crossed these waters in sail boats with only the wind and their knowledge. From here you will also be able to take great pictures of these dream-like places. Lorenzo, our guide, did as good a job as he could, particularly in finding for us a super hotel restaurant with a coastal view second to none. Aldo, our driver deserves a medal for the sterling work he did battling the traffic on that narrow and winding coastal road. The traffic is the real story. Just too much and too slow to get a reasonable tour of the area. Rufalo to Amalfi about 2 kms took about an hour says it all. The two guys did as much as they could to make it good for us: but the traffic!